Partners and friends who we really enjoy working together with! Because we’ve been teaching skiing here for years, we’ve got to know some great people and plenty of great places, and our ski school only works with the nicest people in Verbier, so we thought you might be interested in finding out a little more about them..
Powder Extreme are our partners in Verbier, and they’ve been operating their specialist off-piste ski school for about ten years, with hugely qualified and experienced ski instructors – the perfect way to explore Verbier’s freeride terrain. So if you want to experiment in off-piste, drop cliffs, shred powder or just get away from the hustle of the pistes, these are the people to talk to. The nice people at Pelle P are the ones providing us with our amazing uniform each year. 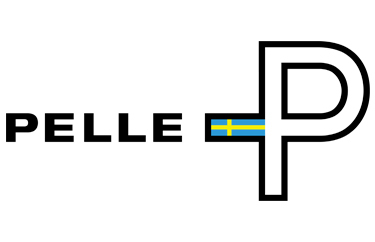 Pelle P is based on Pelle Petterson's lifestyle and his accomplishments as a toplevel sportsman. The inspiration and professional skills comes from what we call True Experience, to make the most of your experience, that’s what Pelle P is all about. The collections consist of technical sailing gear, skiwear and leasure garments. Ski Verbier Exclusive offer a collection of stunning Chalets across Verbier, and they place their focus firmly on quality and not quantity. Add to that their impressive eye for detail and it’s easy to see how they deliver a real sense of luxury throughout your holiday, helping you enjoy the very best of Verbier. With a choice of luxury chalets and a team of experts, they’ve got all the experience to deliver your dream holiday in Verbier. No.14 Verbier is an exceptional chalet made possible by an outstanding team of dedicated staff. 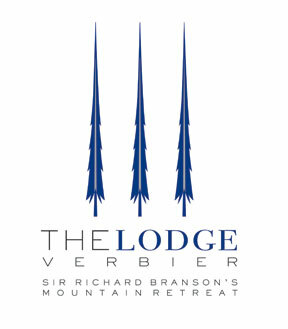 The owner, David Pearson, has been operating luxury chalet holidays exclusively in Verbier since 1992. All the managers and in particular, David, know Verbier inside out. Verbier was chosen as the perfect resort as it combines superb skiing opportunities, a picturesque village and a lively après ski environment. In addition, as it’s only a 90 minute drive from Geneva airport, weekend and short stay skiing is easy. Perfectly placed at the foot of the piste, W Verbier brings contemporary, urban style to town. There are 123 spacious rooms and suites as well as two amazing restaurants, a hot pre-après ski bar, the W Living Room (serving top-notch cocktails), CARVE nightclub and the W Café – the perfect stop to pick up a coffee and a bite to go, before hitting the slopes. There’s even an indoor/outdoor pool, FIT® gym (open 24/7) and the AWAY® spa. But if all that isn’t enough to keep you busy, their Mountain Concierge will give you expert advice on any mountain activities and the famous Whatever/Whenever team are on hand to look after you 24/7. With over 35 years of experience, Mountain Air is your Base Camp, situated a stone’s throw from Medran and in the heart of Place Blanche. We are world-renowned for our boot fitting service and have an incredible selection of skis to try, buy or rent – including alpine, backcountry, touring and telemark – as well as the largest collection of technical and fashion clothing in Verbier. Our expert and knowledgeable staff are passionate about the mountains and are on-hand to make sure you enjoy them to the fullest. Just like the freeride coaches at Powder Extreme we work really closely with Vivid Snowboard School. By working together, we can make sure that whatever sort of tuition you want on your holiday you’ll get everything you need to have the best possible day on the hill. 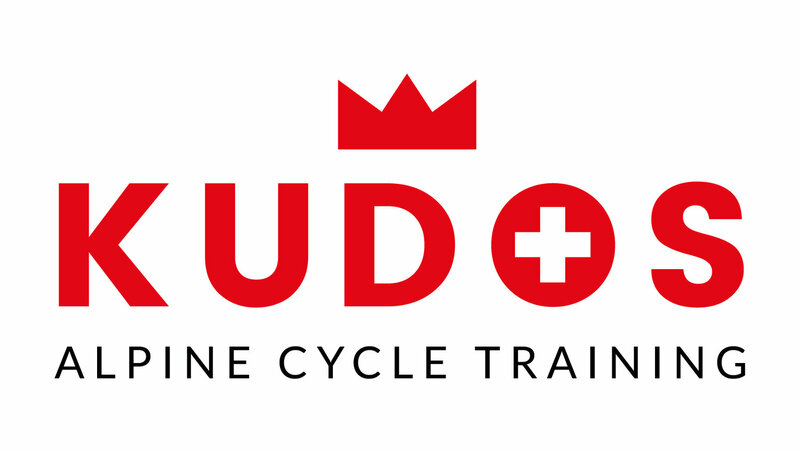 Kudos Cycling offers performance focused training camps and guiding based in the Valais region of Switzerland, which has a rich heritage of cycling. The region has also hosted the biggest Tours and names in road cycling, including the Tour de France, Tour de Suisse and the Tour de Romandie so you will be sharing the same experiences as cycling legends Sir Bradley Wiggins and Chris Froome. The Pub Mont Fort is a legendary place to go in Verbier and has a rather fond place in our hearts – not only did Kent and Jenny both work there (and they still sometimes step in to work the odd shift) but it really is part of the very fabric of the town; and as well as offering some pretty impressive apres ski, they also deliver the best burgers (and now curries) in resort. No visit to Verbier would be complete without a trip to The Pub Mont Fort. Or several. Swedish design which is at the cutting edge in function, technology and appearance. Carefully developed, quality-assured products which meet the necessary standards and requirements. All of us at Performance are very excited to use Bliz sunglasses and goggles, always perfect visibility no matter the weather challenges. Make great beer & make beer great. Well, the first one is simple. We will make great tasting beer, using the best ingredients that stand out from the mass produced industrial beer that has flooded the market. We pledge to use the finest freshest ingredients and spend our time hand crafting each individual recipe. The second is to take away the stigma of ordering a beer at an event. I don’t mean all events, but there’s a story to this. We went to a wedding a few years ago and instead of Champagne I fancied a cold beer. The waiter looked horrified when I ordered it. But then when he returned with it I realised why. All they had was generic lager; he was the embarrassed one. So. When you order a beer at a function, I want both of you to be proud to do so!! When you organise your luxury ski holiday through Camel Snow you get more than just a place to stay, you get the best service and unique insider knowledge. 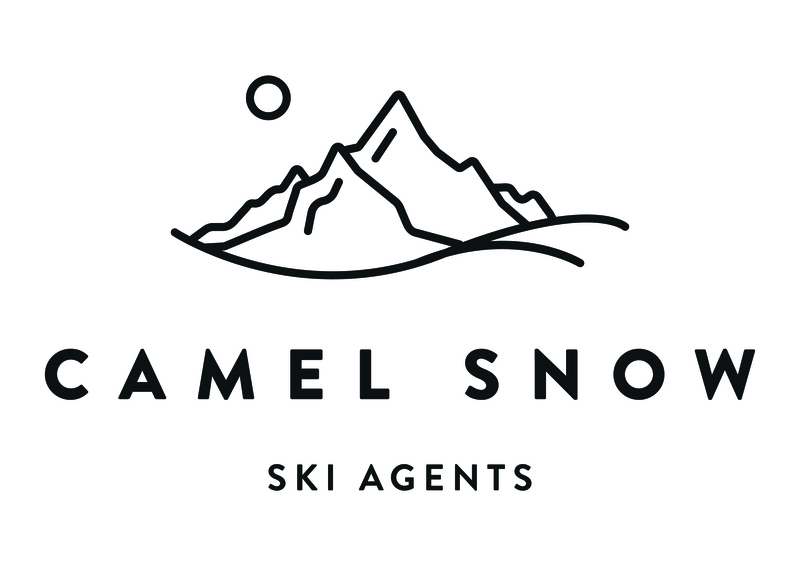 At Camel Snow, we know that everyone has a different idea of the dream ski holiday, so every booking with Camel Snow comes with a personalised concierge service free of charge, to help make that dream a reality. From start to finish we want you to relax and let us do all the heavy lifting, so there's no need to get stressed about which resort is right for you, or which luxury chalet you should choose, have a chat with us and we'll do all the hard work for you. We'll help you pick the perfect luxury ski chalet, meaning you can focus on what's important: enjoying your holiday. Physiotherapy helps to restore movement and function following an injury, an episode of illness or a surgical intervention. Our dynamic team will adapt the treatment to each patient to ensure they reach their goals as quickly as possible. All our therapists are bilingual in English and French and are recognised by the Swiss health and accident insurances. We offer a large range of treatments! planetski.eu – information about everything that’s happening in skiing and in the mountains. VerbierRentals.com – self-catered Accommodation in Verbier. verbier-summits.com – parapente tandem flights and courses. verbinet.com – information about the resort. petitverbier.com – babysitting and nannying in town. chilalimassage.com – massage, pilates and yoga classes and studio in Verbier. SkiingHolidays.com – a specialist British online ski agency, offering ski holidays to resorts around Europe. welove2ski.com – information about everything to do with skiing. sno.co.uk – travel agent based in London with useful Verbier resort guide. freeride.co.uk – freeride news and views.